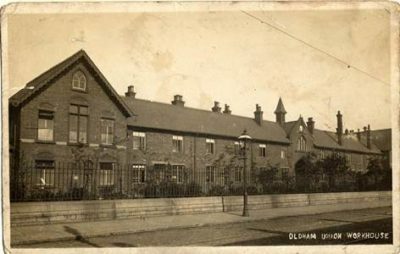 Join the Oldham Historical Research Group and find out more about Oldham’s Workhouse in this fascinating talk by Roger Ivens. Doors open at 6.45pm and the talk begins at 7 pm. No need to book. Come to: Oldham Local Studies and Archives, 84 Union Street, Oldham, OL1 1DN.